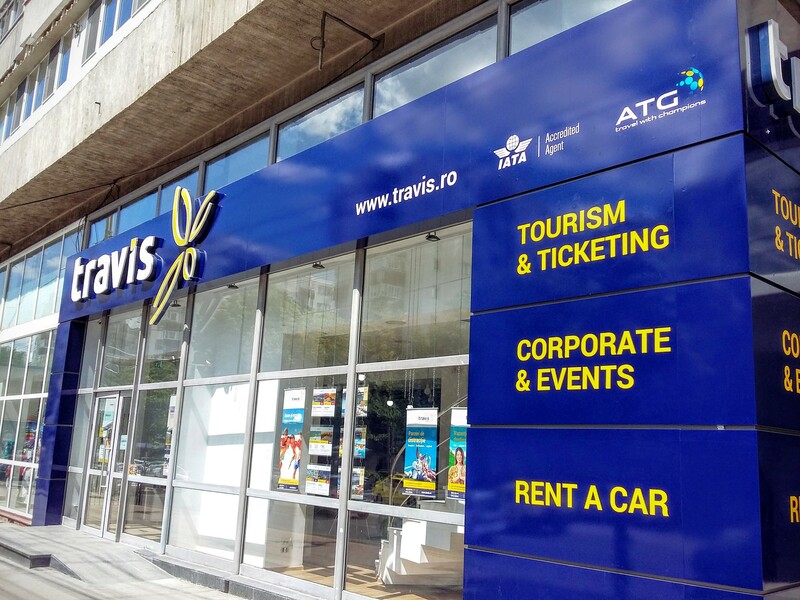 Travis Tourism, the Romania & Moldova member of ATG now operates from a new main office. Situated in a very central position in Iasi, the second largest university city of Romania and a booming IT corporate destination, the company makes through this movement a statement about its plans to develop even further, after 14 years of existence. An ISO 9001:2008 certified agency with offices in Bucharest, Iasi and the Republic of Moldova, Travis Tourism has recently been nominated in four categories of the “Top Hotel Awards” competition, Romania’s top awards in the hospitality and travel industry. The four categories include“Best Business & MICE Travel Agency”, “Best Travel Agency”, “Best Incoming Travel Agency” and “Rising Star of the Year” with George Alin PATRU.